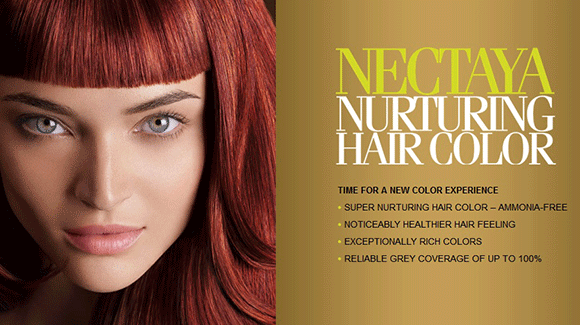 The colourists at Renaissance Salon take part in an extensive, ongoing training process that allows for the sharing of techniques and the introduction of colour advancements. Whether you are looking for a dramatic colour makeover, a subtle Balayage or the addition of a vivid colour, your colour will be expertly applied and compliment your style. Renaissance is proud to use the Goldwell colour line. All of our Renaissance Colourists graduate through a level system commencing at Level 1. As they increase their education and experience, our colourists move up through the Levels, which is reflected in their pricing and services they provide. After a thorough consultation, you will be quoted a price based on the service you will receive. 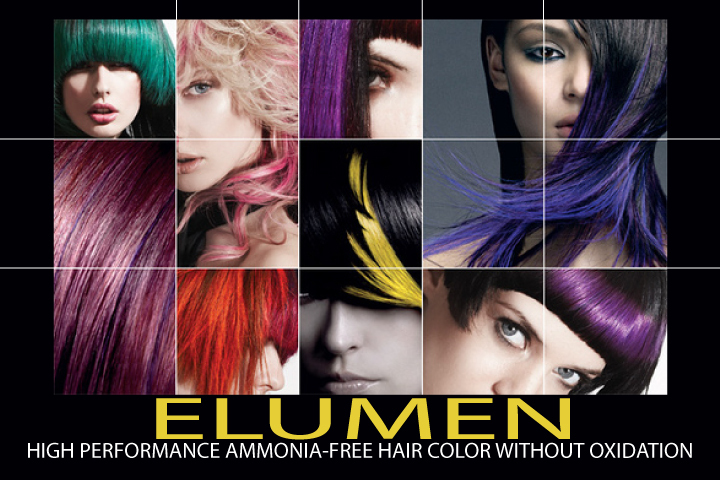 *All Colour Corrections, Colour Changes and Vivids require a Consultation prior to booking. **Toners are often required when lightening and are priced upon consultation, as needed. *** Prices may vary depending on length and/or density of the hair.